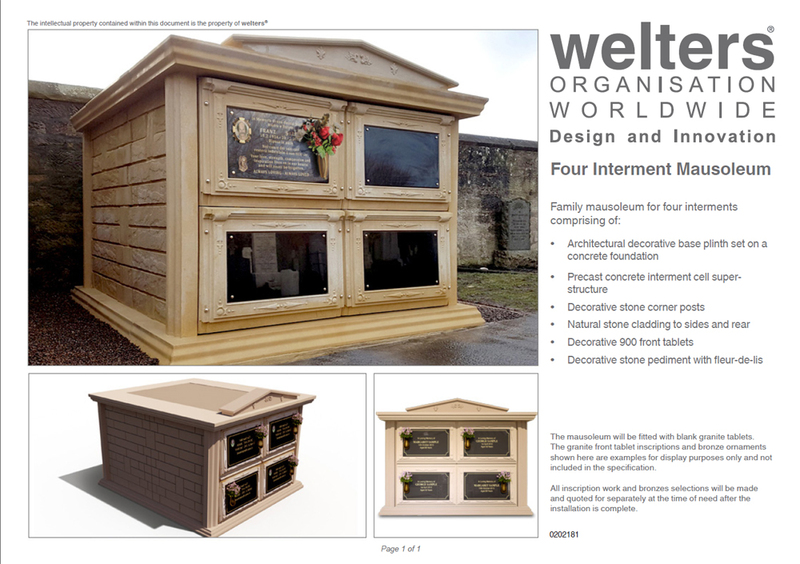 The welters Stone Midi Family Mausoleum provides an affordable family sized memorial structure. The mausoleum is manufactured from decorative cast stone with moulded stone fronts inlaid with polished black granite for inscriptions. The model shown offers up to four interments. Variations are available for two and six interments as required. As with all other family mausoleum designs, the Stone Midi Family Mausoleum is available direct to the public or through the authorising Cemetery Authority, where applicable. 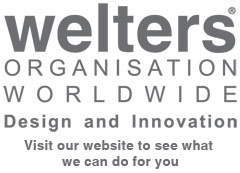 The post welters Stone Midi Family Mausoleum appeared first on Latest News.